In this edition, we focus on culinary developments in the Mission District, including a new Chilean sandwich spot, a craft beer tap house and beer garden under development, a outdoor food park on Valencia, and more changes at a Mission Dolores Thai spot. A new Chilean eatery called Flor de Cafe that was in the works has opened on Valencia Street (between 21st and Hill Streets). 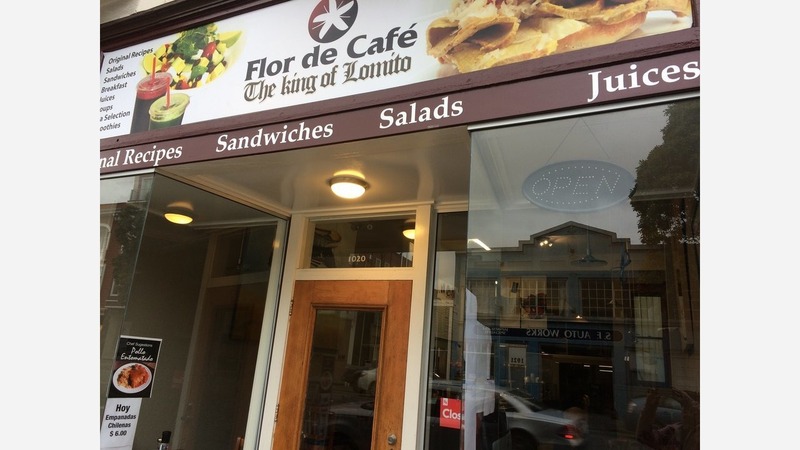 The restaurant's house speciality is their lomito sandwiches, but Flor de Cafe also serves healthy breakfast meals, along with natural juices and smoothies. Owner Hernan Alvarez writes on the restaurant's website that the cafe has been in the works for more than four years, with friends and family urging him to bring Chilean-style sandwiches to the Mission. On the breakfast menu, expect to see offerings like oats with seasonal fresh fruit, vanilla and maple syrup; house-made bacon and cheese waffles topped with whipped cream, and lighter fare like a smoothie with mixed greens, banana and chia seeds. 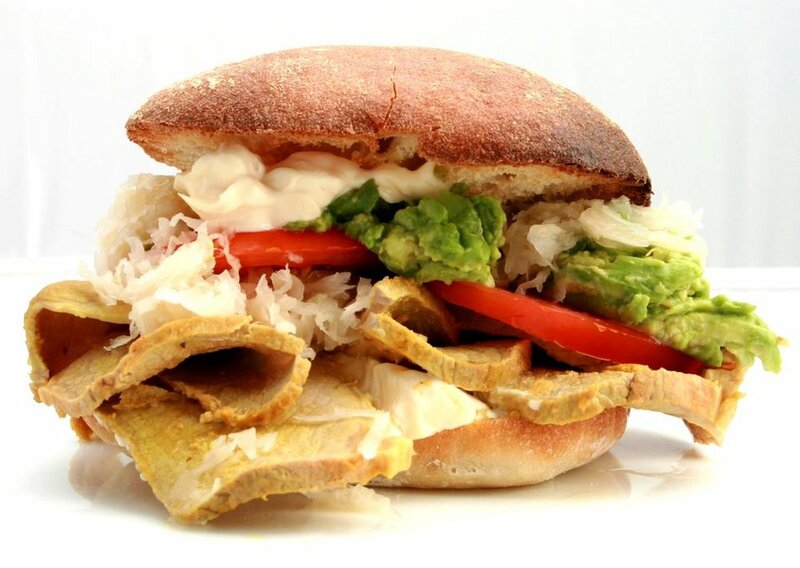 Switching over to the sandwich selection, look for the original lomito with pork or chicken, mayo, tomato, avocado and sauerkraut on ciabatta and an Italian-spiced lomito and a grilled cheese panini with dill pickles and dijon. Man about town and distinguished Hoodline tipster Al M. reports that the former Adventure In Food & Wine space, which closed earlier this year, is poised to become Beer Nerds, a new craft beer purveyor and beer garden. Al said a work crew was spotted inside last week completing last-minute touches and the space may be ready to open by the end of the month. The Chronicle reports that the principals behind the project are first-time bar proprietors Justin Zakrzewski, Patrick Gavin and James Angus, who aim "to make craft beer more approachable." Expect to see brews on offer like "Curious Haze" from Sacramento's Device Brewing Co., "Hopzenberry Milkshake IPA" from Oakland's Ale Industries and "It's Always Hazy in the Bay" from San Jose's New World Ales. The new joint plans to bring in rotating pizzas, with variations like a pepperoni and black pepper and a pie with pancetta, grape tomatoes and goat cheese. The Chron confirms a late March debut as well. 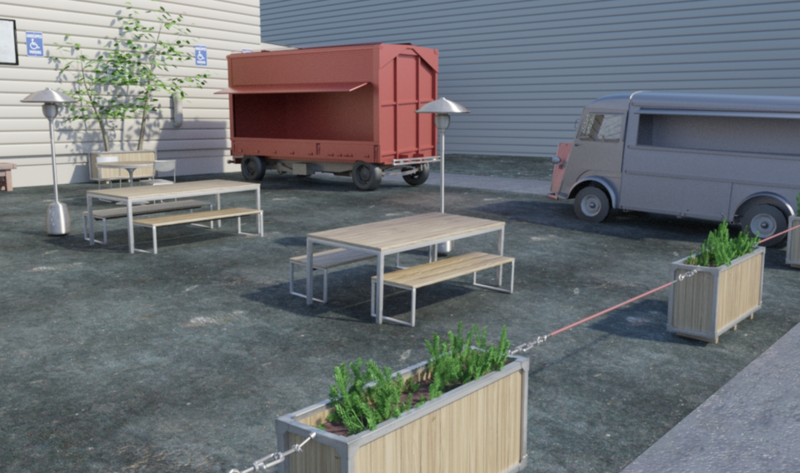 As we reported earlier this week, the Planning Commission is poised to approve a new permanent two-food truck operation located at the Cherin's Appliance parking lot at 18th and Valencia Streets. While not a permanent fixture, Filipino-fusion food truck Senor Sisig currently uses the space on weekends 11am-5pm. After our story ran, we spoke to project sponsor Ryen Motzek of DBA Pristine Parking who said he's working with the folks behind the eatery to keep them in the space once the Commission gives them the go-ahead. Motzek said he's negotiating with other food truck operators--including Chairman Bao--with the goal of bringing something "that is not readily available in the neighborhood." After Planning officially approves the project, "we're going to be making the space nicer by putting in planters, tables, and restrooms," he said. Some neighbors have expressed concerns about later hours of operation and beer sales, but Motzek said the space will offer a food-focused experience. "Plus, we haven't yet been approved to sell alcohol at the site by Planning," he said. 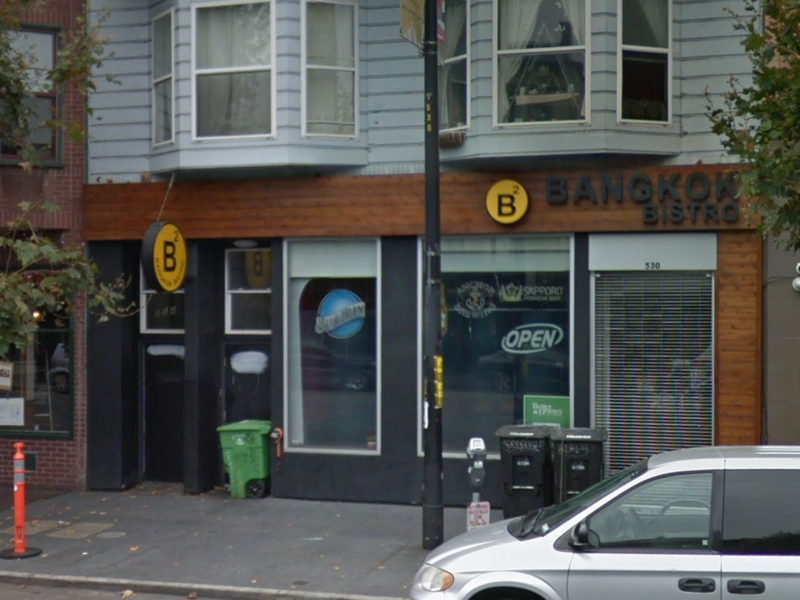 Lastly, tipster Al reports that Bangkok Bistro in Mission Dolores has closed. On his recent visit to the eatery, a department of Alcoholic Beverage Control business transfer application was attached to a window indicating a new restaurant called Thai House 530 is taking over the space. "But something isn't adding up here," said Al: Bangkok Bistro opened in the space in spring of 2016, and before that, a restaurant called Thai House 530 operated there from late 2011 until late 2016. 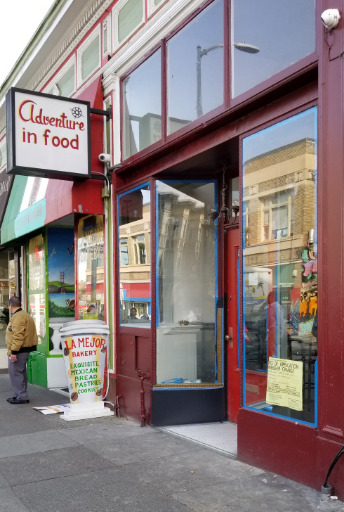 A website attached to the former Valencia space Yelp page, however, links to the Castro's Thai House at 599 Castro St. We've reached out to see if there is a connection. but haven't heard back. Thanks as ever to tipster extraordinaire Al M.!